Great blend of refinement, quality and performance. Lovely sound from twin turbo V8 engine. Feels nimble for what is a large car. Relatively efficient given the power it offers. 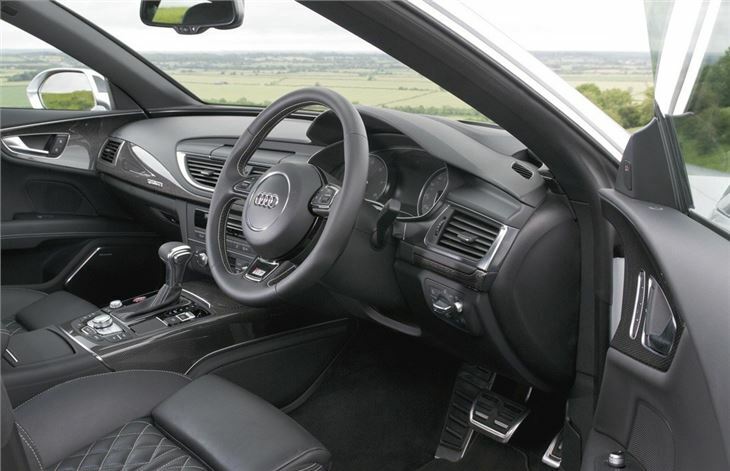 More economical 3.0 BiTDI feels just as quick in everyday driving. Suffers from expensive air suspension failures and twin turbocharger failures. The Audi S7 Sportback uses the same engine as the S6 and S6 Avant - the new 4.0 TFSI with 420PS and 550Nm of torque. 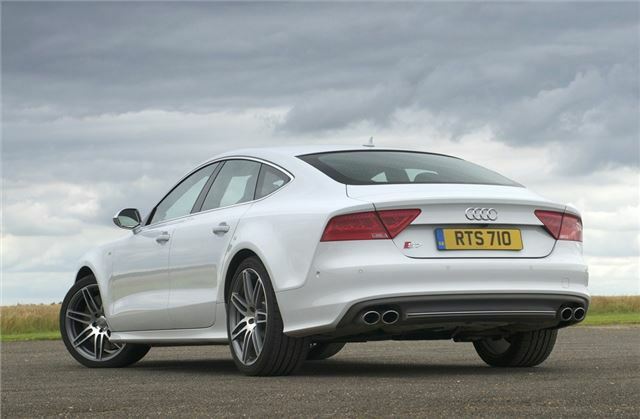 The twin-turbo V8 accelerates the five-door coupe from 0 to 62mph in 4.9 seconds, and top speed is limited to 155mph. The cultivated eight-cylinder, which uses Audi's 'cylinder on demand' technology under part load, achieves an impressive combined economy figure of 29.1mpg. Much of this efficiency can be attributed to the lightweight body. A hybrid aluminum construction, it weighs roughly 15 percent less than a comparable all-steel body. 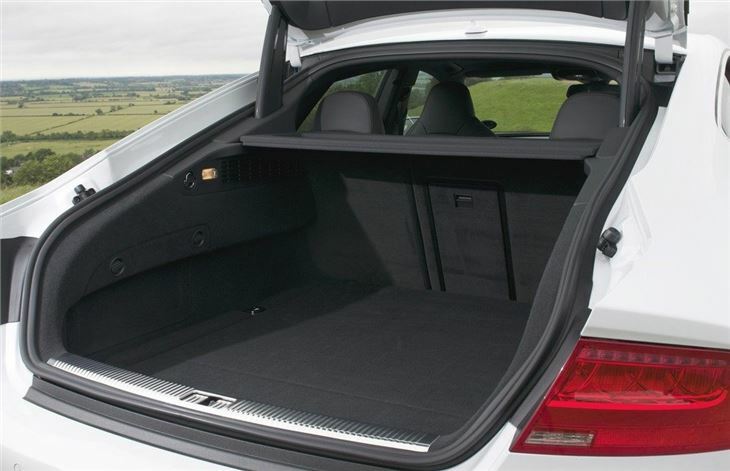 Lightweight components include the long rear hatch that opens and closes electrically as standard. Beneath it is a luggage compartment with a volume of 535 litres, which increases to 1,390 litres with the rear seat backs folded down. 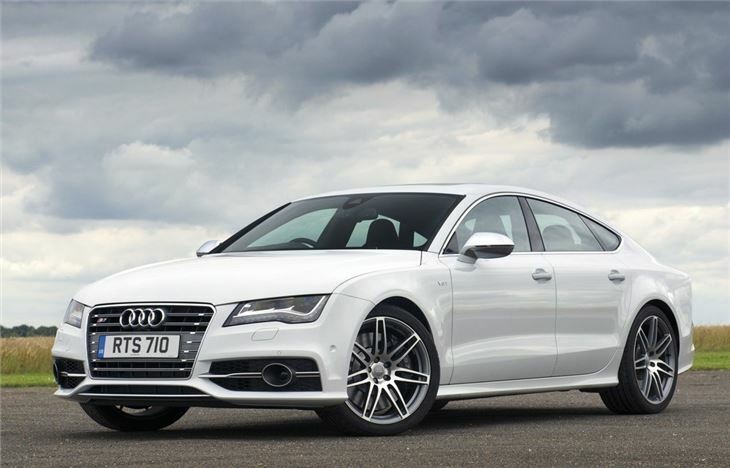 Audi launched the S7 Sportback alongside the S6 and the S8. But it's the S7 which probably makes the most sense. 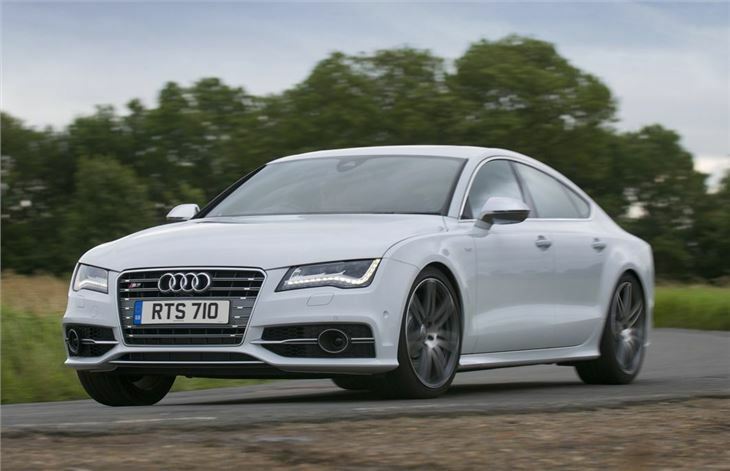 For starters there's no obvious alternative and the sleek looks of the S7 works well as a high performance model. 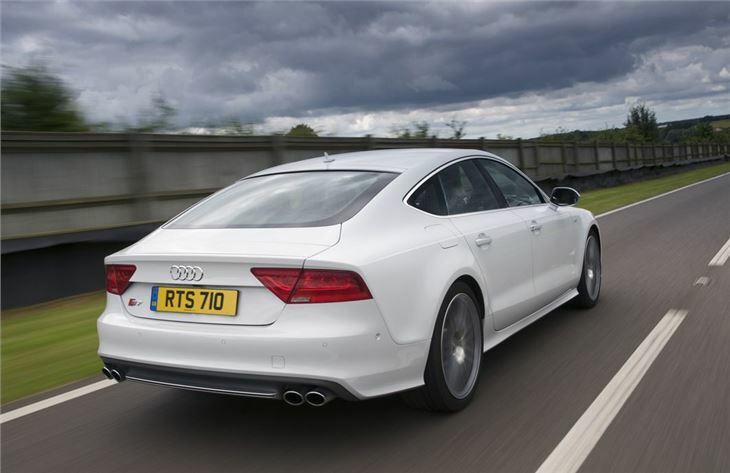 Buyers choosing an A7 Sportback will be drawn to its style as much as anything else and paying the premium for the more exclusive S7 is certainly worth it.